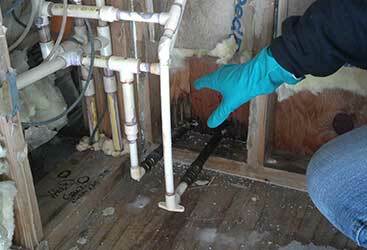 It will make your home look brand new! 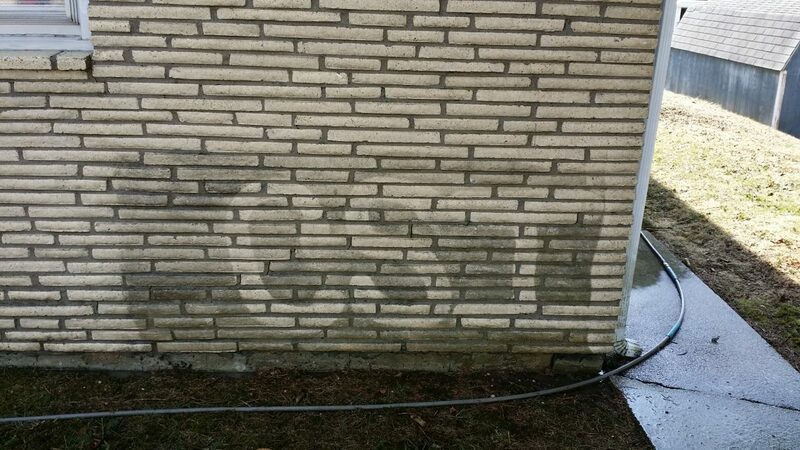 It’s amazing what a difference pressure washing can make. 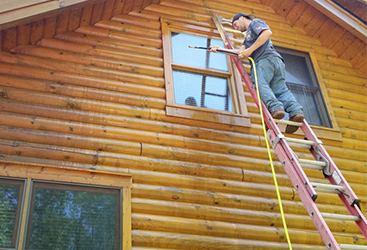 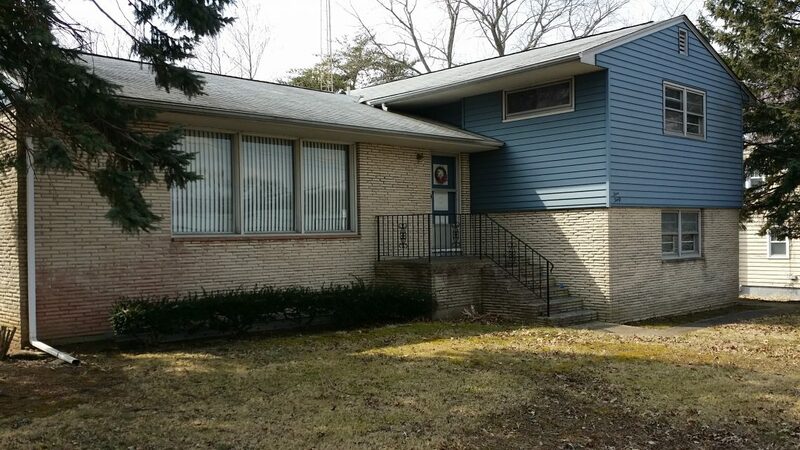 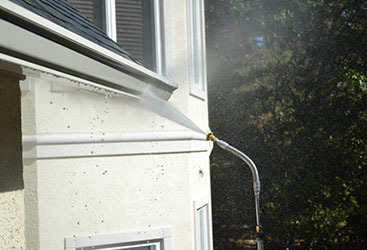 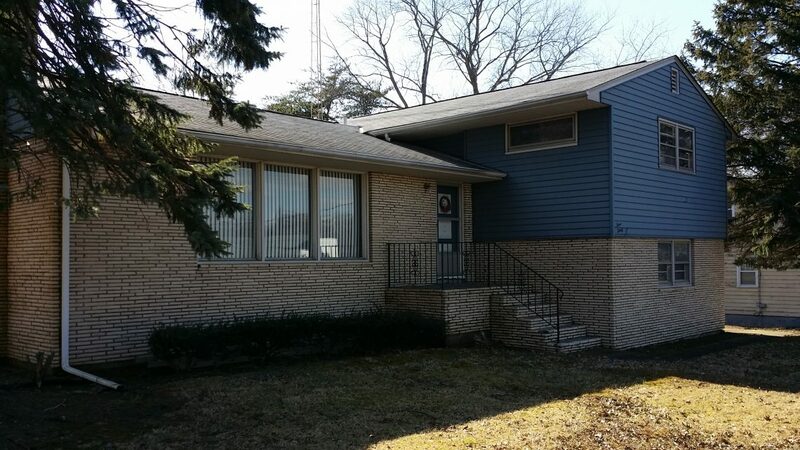 Not only can our pressure washing services help protect your home from the damaging effects that mold and mildew have on your siding and roof, but they also can enhance the curb appeal of your home and save you money by making your paint and siding last longer. 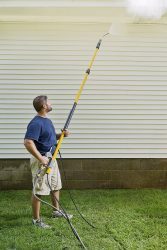 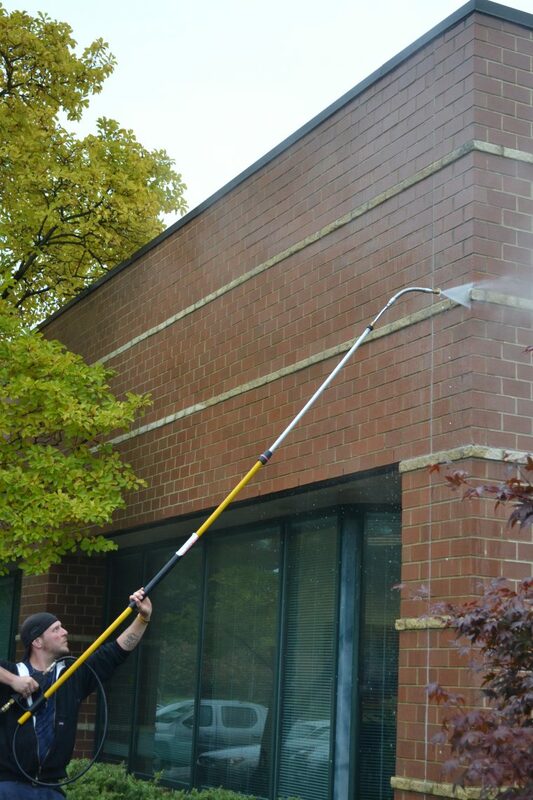 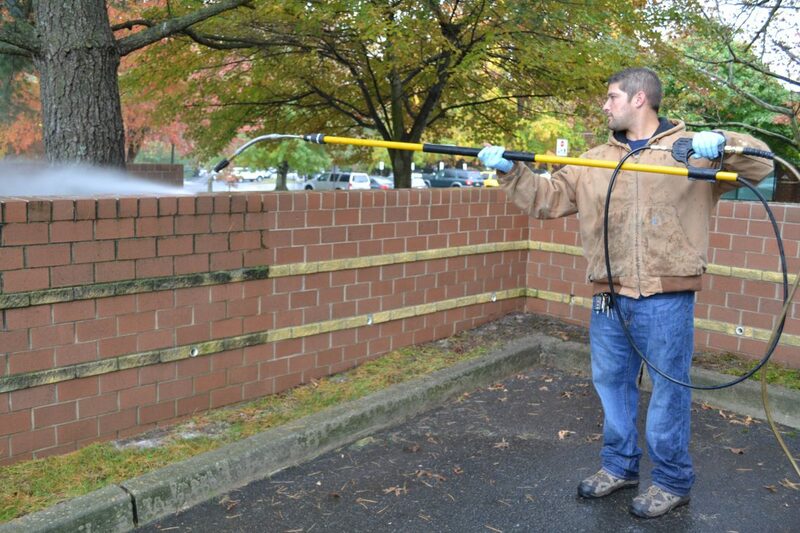 A family-owned company with over 20 years of combined experience, our quality and dedication doesn’t stop with our power washer. 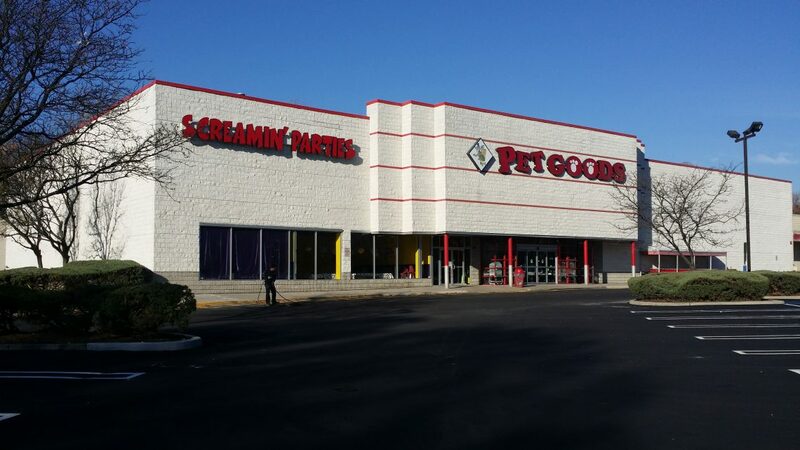 Instead, we research, develop and produce our own power washing products that are the industry-leading solutions for both their effectiveness and their environmentally-friendly nature. 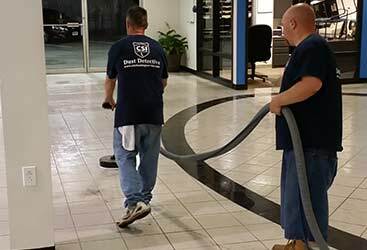 Nobody else has them, and nobody else can compete. 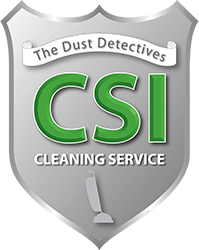 That’s the CSI Cleaning Service difference. 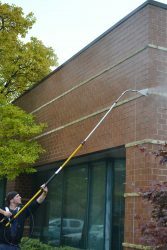 Our pressure washing services are tailored to exactly what you need, your home, business or commercial property, and your budget. 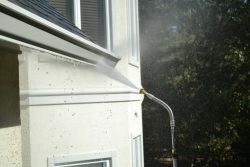 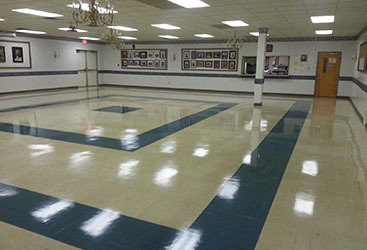 In addition, we are able to keep your driveway, stucco and brick looking stunning all year round with a sealing treatment that will repel water while resisting driveway cracks and mildew growth. 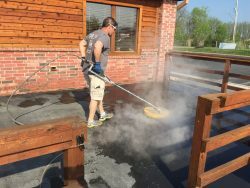 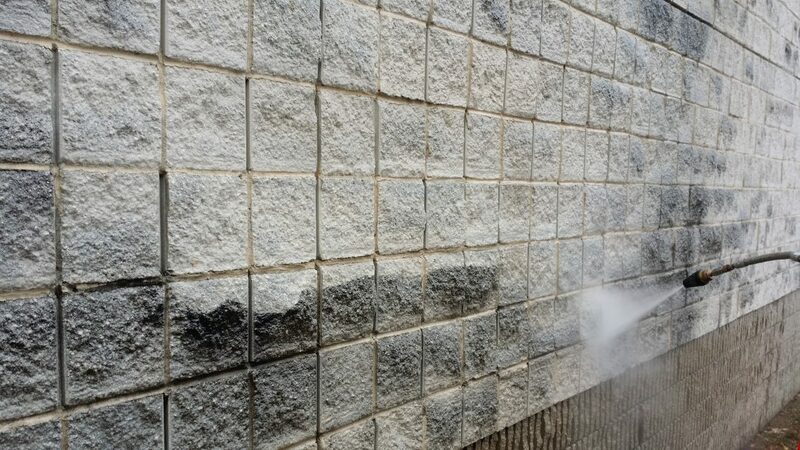 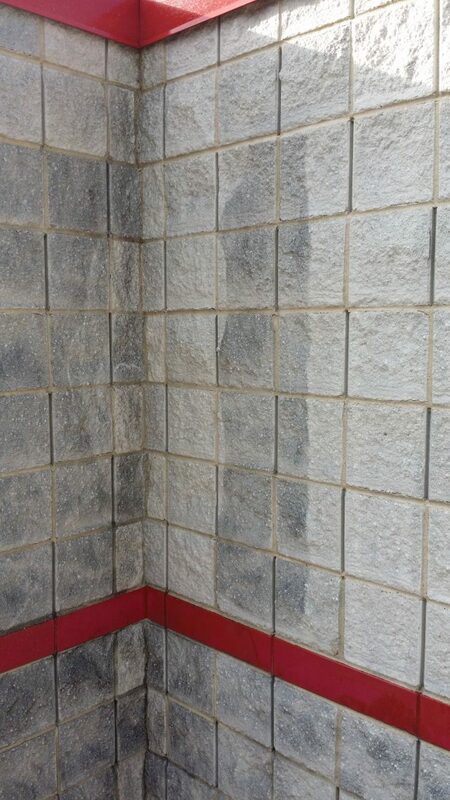 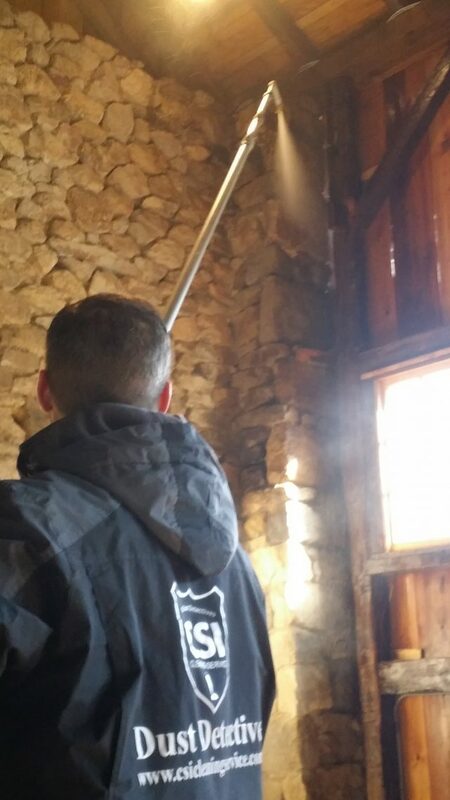 Because we create our own pressure washing products, our competitors simply can’t compete with our streak removal because they don’t have the cleaners that we do to get the job done right. 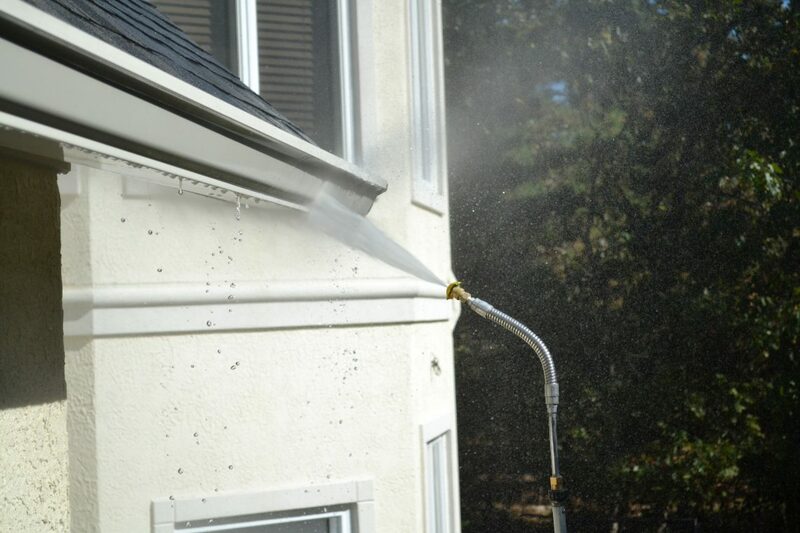 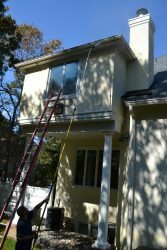 We clean your gutters and offer this innovative streak removal for free with every pressure wash, so contact us today to learn more and get your quote now!